I have never met a sunset, I did not love. I have seen many sunsets in my lifetime, but I have only started to appreciate nature in the last four years. Come to think of it... I cannot remember any sunsets before four years ago. I can only imagine there were some good ones. Have you ever felt like there were moments in your life where your eyes were open, but you were not present? I think I've experienced that many times, but not anymore. This girl is living life for every single moment and I am going to carry them with me where ever I go. Living on an island has its perks. The ocean is a stone throw away from where I live. It is quiet. And above all, the sunsets are dynamite! Moving to Seogwipo, Jeju Island has definitely amazing. Located on the south coast of Jeju Island, Seogwipo is usually much warmer than other cities.With my time here winding down before a long break, I cannot help but reflect on all the terrific moments I've had here. I can think back to my very first sunset and how lucky I felt. And today I still feel lucky. Now that it is getting warmer and spring is here. Now I can really enjoy the weather and all the new life around me. Oh, and all the pretty flowers and insects with spring fever. They say the best sunsets are in the west and the best sunrises are in the east. 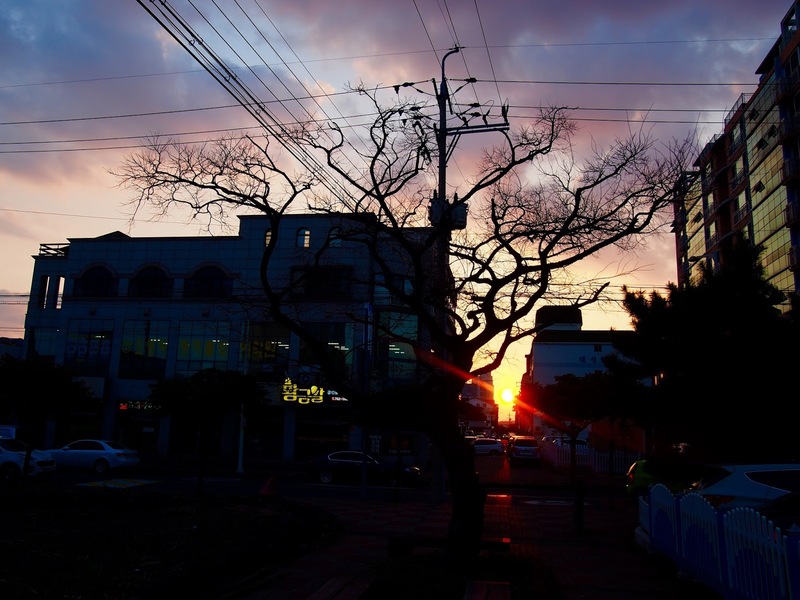 And, while this is true, I have experienced some best sunsets right here in Seogwipo. Do check it out this cool and quiet seaside town if you are on Jeju Island. If you can't visit, then enjoy the pictures above and find out where to see the sunset in your city. 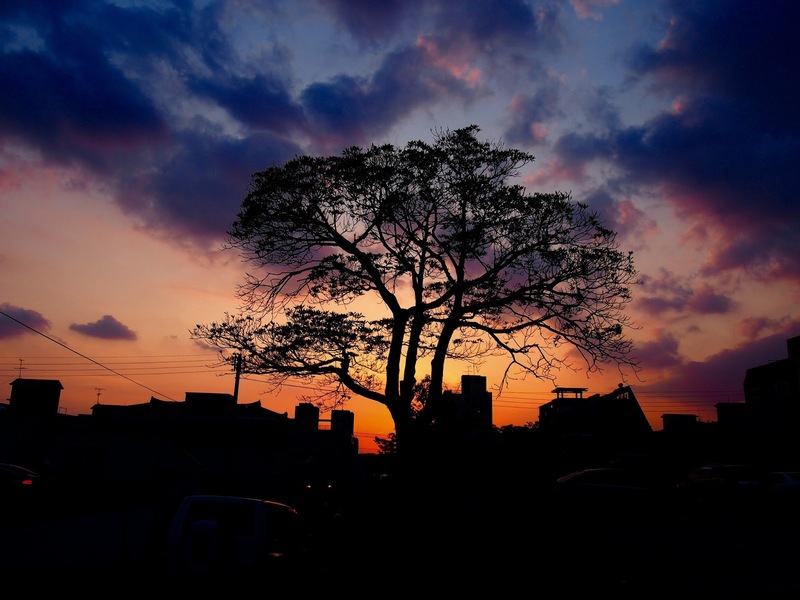 Where to see the sunset in Seogwipo? My recommendation is to find a higher ground. 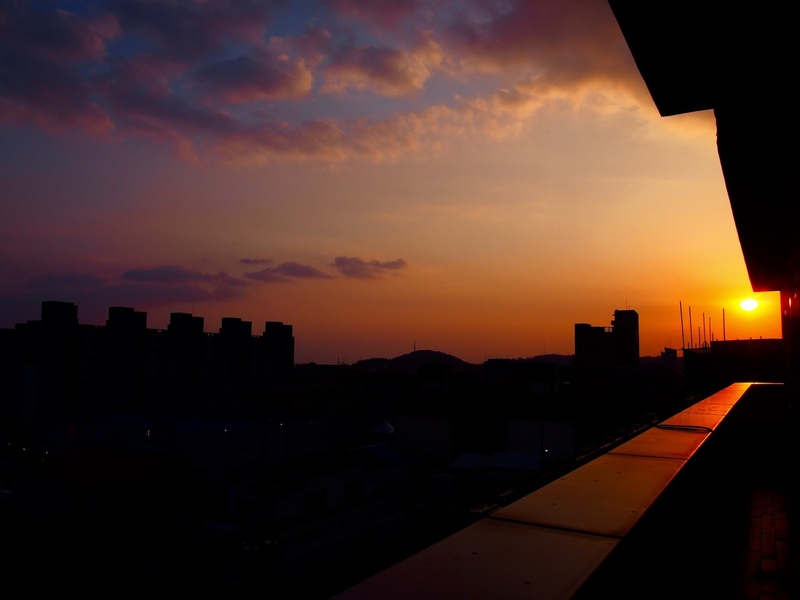 You can see the sunset from anywhere, but it is best from a rooftop. There is nothing like a panoramic view. You can see the ocean and Hallasan at the same time. Thank you fo reading this post and I have lots of new exciting posts coming soon. Stay Irie! 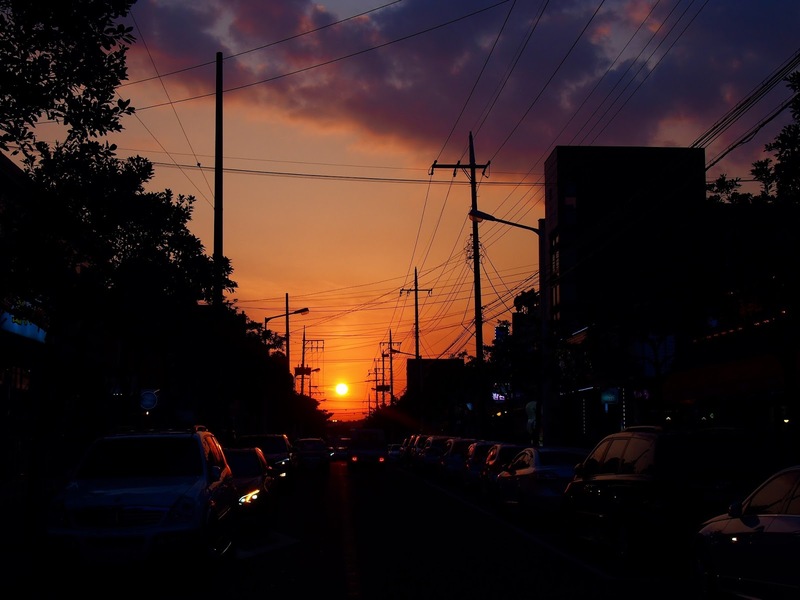 See my other post about the wicked sunsets in Seogwip, HERE.